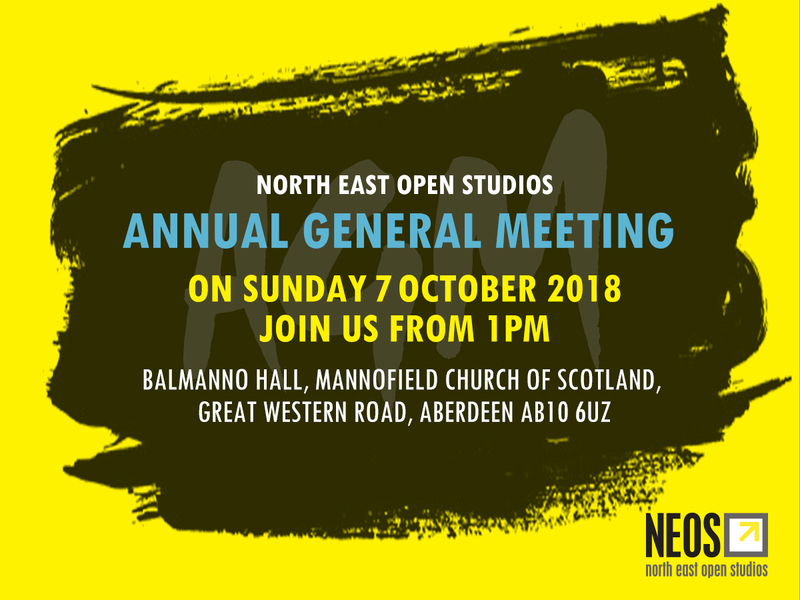 Come and find out how the #NEOS2018 event went for everyone else this year, and share your stories with fellow artists and makers. And consider joining us on the committee next year. You’d be very welcome. NEOS is such a big event now and the committee needs a lot of help to manage all the parts. Find out more at the AGM, and just stick your hand up or contact us via the form on this site.